Feeling pampered and immersed in peace from time to time is incredibly important for busy people in a bustling city. Oeshi is here to help you surprise that special person! 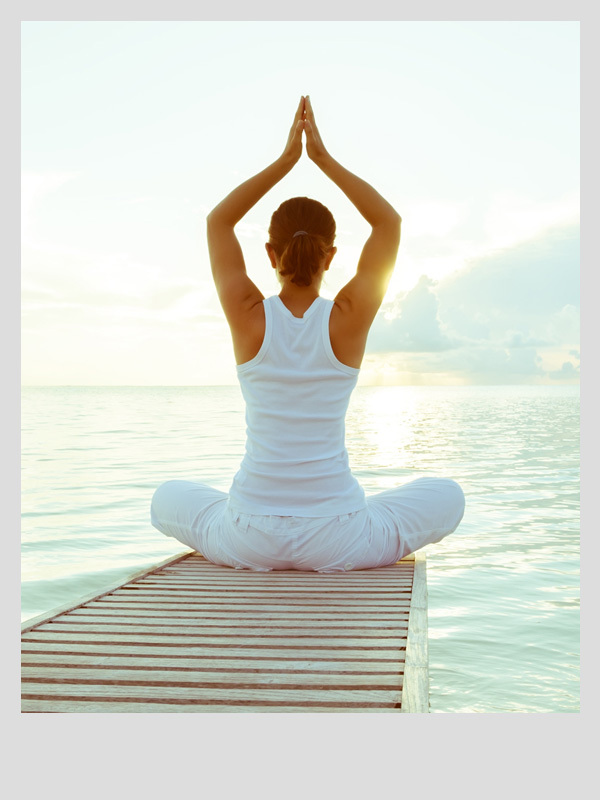 Oeshi, a holistic approach to the art of wellness. A place, where mind and body become one! 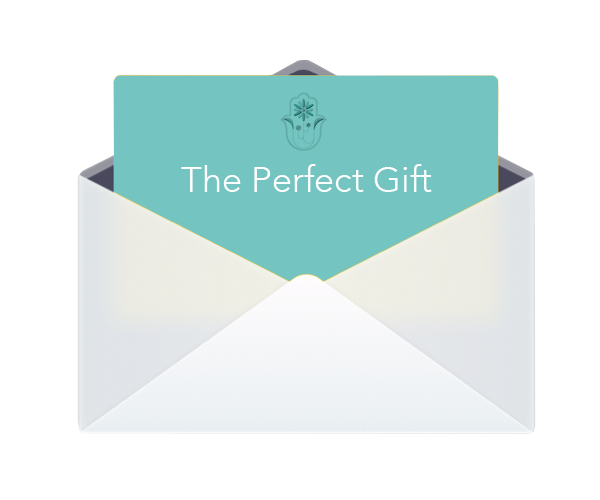 What is an Oeshi gift voucher? Vouchers can be used to purchase massages to be used with Oeshi Vitality Centre services. Vouchers can be delivered to the recipient either via email or as a physical card, and contain a unique 8 digit code that can be redeemed against services. We offer a three-day cancellation policy with a full refund on all gift vouchers, provided they haven’t been applied to an Oeshi treatment. If you would like to cancel your gift voucher please email info@oeshi.co.uk. Gift vouchers are valid 3 months from the date of purchase. This time frame cannot be extended. If you have received a voucher, you will need to bring your voucher with you on the day of your booking. You will then pay for your services on the day using the purchased gift voucher.